Minister of State for Petroleum Resource, Mr Ibe Kachikwu, has disclosed that federal government has no intention to put the Nigerian Liquefied Natural Gas Limited (NLNG) up for sale as being speculated. 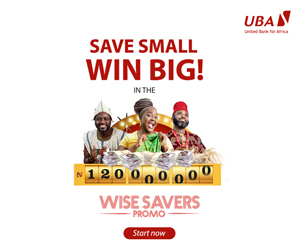 Mr Kachikwu made this known on Monday while appearing before an investigative hearing established by the House of Representatives to look into the sale of national assets. The probe panel is led by Mr Fred Agbedi, a lawmaker from Bayelsa State, who is the Chairman of the House Committee on Gas Resources and Allied Matters. 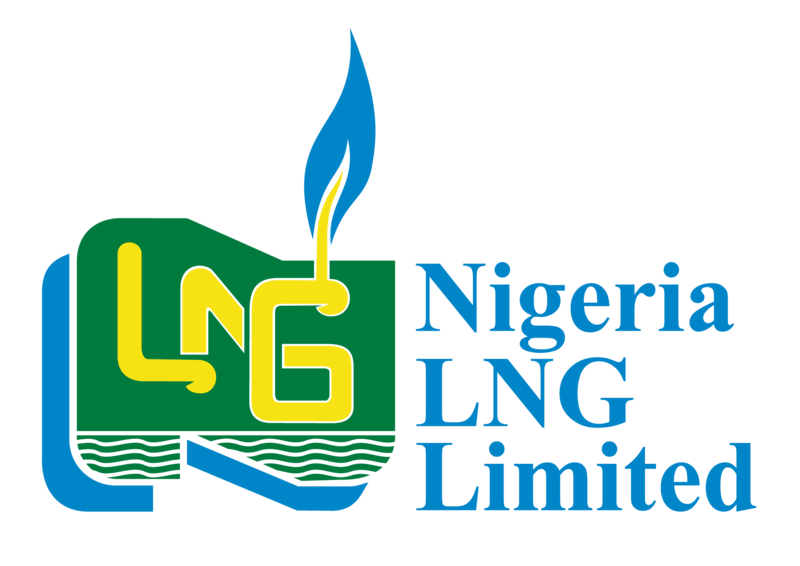 The Minister, who was represented by the Director in charge of Gas Resources in the Ministry, Mrs Esther Ifejika, disclosed that NLNG would not be sold to investors for whatever reason. “We are not aware of any plans to sell NLNG by the federal government,” Mr Kachikwu emphatically told the lawmakers. Also at the hearing, Mrs Ifejika, who said the presentation of the Ministry and that of the Nigerian National Petroleum Corporation (NNPC) were harmonized could not proceed further with the presentation as the committee discovered glaring discrepancies in the documents of the Ministry and that of the NNPC as presented by Bello Rabiu, Chief Operating Officer, (Upstream), who represented the Group Managing Director, Maikanti Baru. Having rejected both documents for lack of authenticity and signature as observed by members, the panel further queried the NNPC and the Ministry over what it called some staggering increases in the upgrade contract of OML 58 and the execution of the Northern Option Pipeline. TOTAL E&P who handled the Joint Venture contract said the initial contract sum was $3.451 billion, but was eventually increased to $4.6 billion after consideration of a number of factors. Given the revelation, members of the panel expressed displeasure over the huge variation in the contracts amounting over $1.15 billion. Members were however told that the NNPC entered into a JV with Total Exploration and Production Nigeria Limited (TEPNG) and there was a Modified Carry Agreement and award to TEPNG to execute the OML 58 Upgrade 1 in 2008, Obite-Ubeta-Rumuji (OUR) pipeline in 2010, and the Northern Option Pipeline in 2011 respectively. Explaining the process which he said followed laid down procurement processes, Rabiu of the NNPC, informed the panel that no money had been paid on the variations. He said following the variations raised by the contractor, the board of the corporation suspended the procurement with a view to subjecting same to the Federal Executive Council (FEC), approval, adding that same is being waited. According to Patrick Olinma, who represented Total’s managing director at the hearing, contract for the upgrade of OML 58 upgrade 1 and the execution of the Northern Option Pipeline were awarded to Saipim/Ponipcelli/Desicon (SPD) and Sapim/Desicon (SD) Consortiums as the major contractors at an initial contract cost ceiling of $1.665 billion and $472million with a completion date of 2012 and 2013. “However, during execution, these projects encountered some challenges which led to delays and an increased cost of over $3.8 billion and $921m respectively as at December, 2015 and an additional $79m and about $921m incurred upon full completion resulting in the expenditure of about $175m and $170m respectively,” he said. Similarly, the contract for the execution of the Obite-Ubeta-Rumuji (OUR) pipeline project in 2010 was awarded to Zahem/Baywood Consortium as the major contractor at the carrying cost of $269million, $293 million and $469million. Members however, posited that the reason for the variations was because the contractor engaged by Total was incompetent resulting in the extra cost. But the Total representative said that they had a duty to comply with the local content act and that they were told there were 14 communities which in reality were 74 communities. The Chairman of the Committee said though the parliament made the law, it did not say that the contractor should be employed as a learning curve, adding that the cost is too staggering to be ignored. At this point, the panel demanded that both NNPC and Total produce the board’s resolution on the contracts before it was awarded to ensure they comply with procurement laws. Other requirements include, love of adherence to section 21 of the procurement Act which provides for the constitution of a Procurement Planning Committee, with staff from both sides of the divide deciding the mode of procurement. Also demanded are the market survey, financial bid evaluation with emphasis on inflation and variation variables, as well as financial and technical bid analysis. Panel also asked for financial updates on payment, status reports on the projects, saying that the motion’s primary concern dwells on the procurement process. Additional information from The Nation.